Happy Monday, Operative! We have a special treat for you, today. Be fast, though, as this wine will sell out. 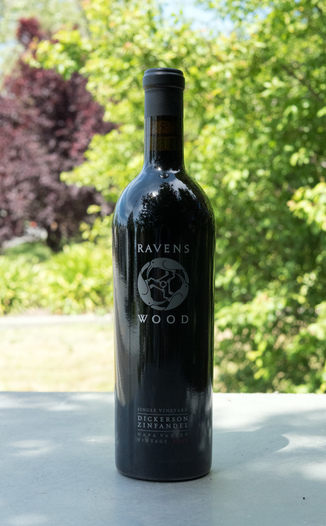 Today’s Ravenswood Winery 2015 Dickerson Single Vineyard Napa Valley Zinfandel marks the 4th time that we’ve featured their Dickerson Zinfandel. This special wine is a true standout. Grab it while you can. In your glass, you’ll find a deeply red wine with a crimson core and ruby edge. The nose is alluring with fresh raspberries and hibiscus, with a sandalwood, anise, and potpourri floral and spice medley. Taking a sip, the wine explodes on the palate with fresh red and black fruit with the strawberry, raspberry and blackberry mingling in equal proportions. The wine has a creamier side too with cappuccino and milk chocolate notes to be found as well. The wine has an exceptionally expansive mouthfeel with an impressive soft tannin profile that would stand out in a crowd of Zinfandels. For a pairing, this Zin is particularly versatile and would do well with the cheese course or a main course of a spicy pasta dish with linguiça. Zinfandel is related to the Italian Primitivo grape, tracing its origin to the Croatian grape Crljenak Kastelanski. 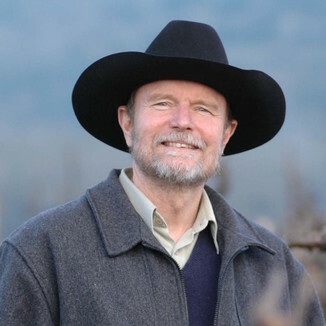 Zinfandel is one of the most versatile varietals, with the ability to make wines both rich to fruity, dark to light, and dry to sweet. Sonoma Valley Old Vine Zinfandels, which are characterized by their refinement and balance, are extraordinarily popular with our Operatives. 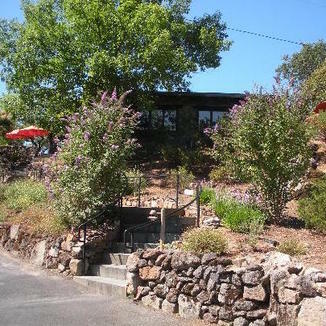 We grabbed up every case that the winery had, so once we run out there is no more.